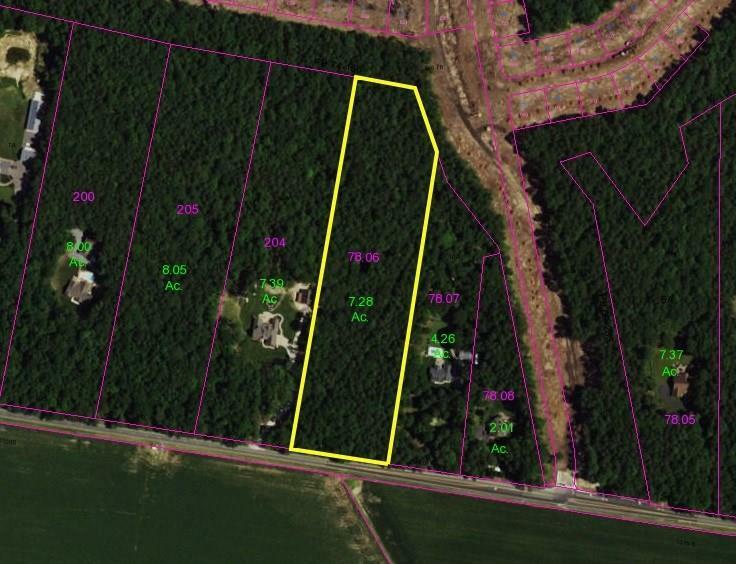 Secluded 7.28+/- Acre wooded lot close to Delaware Beach Attractions! Conveniently located between Lewes, Millsboro, & Georgetown. 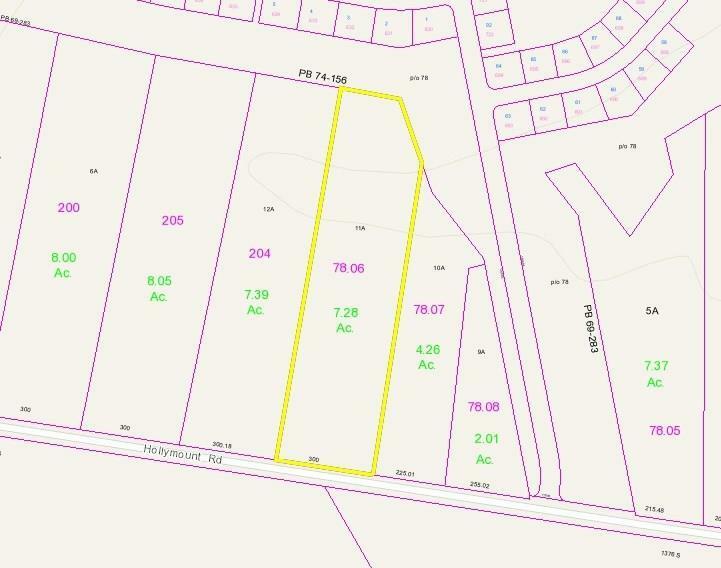 Create your own private estate with plenty of room for outbuildings, boats, or RV. Quiet & peaceful setting!! !